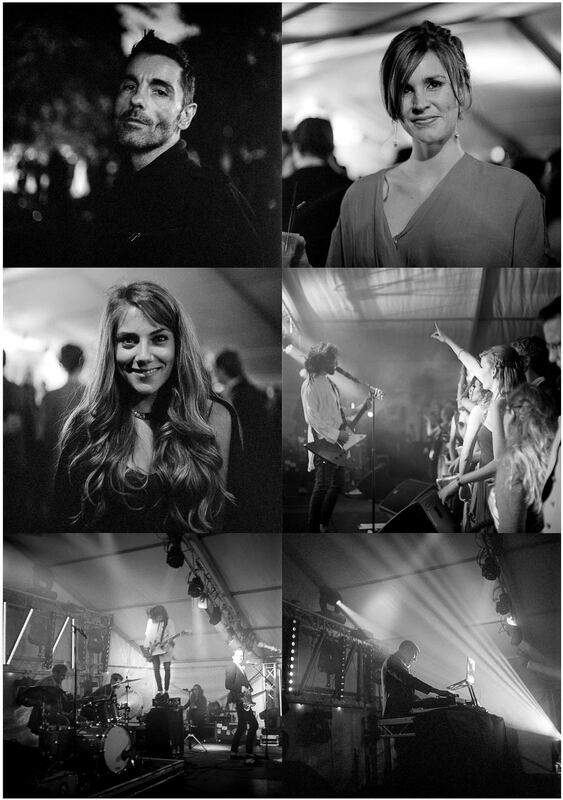 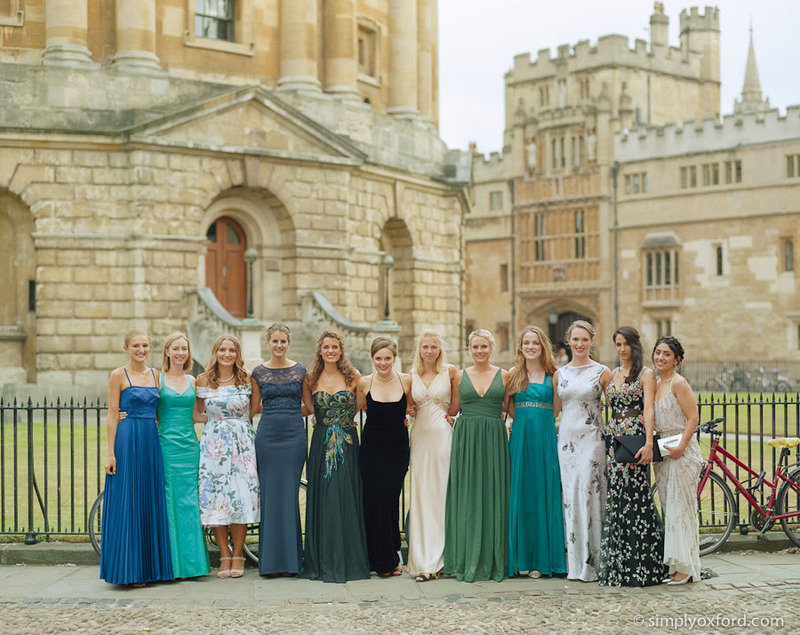 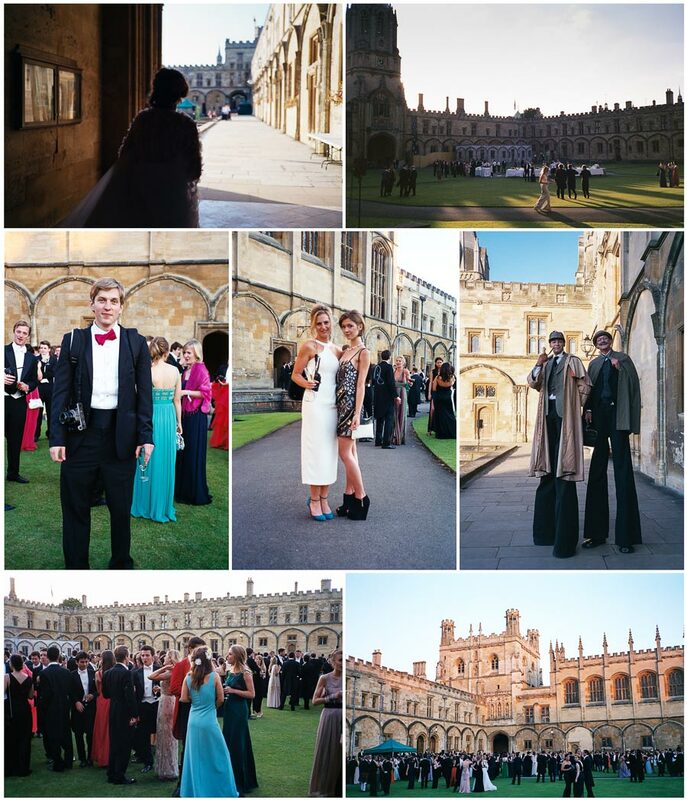 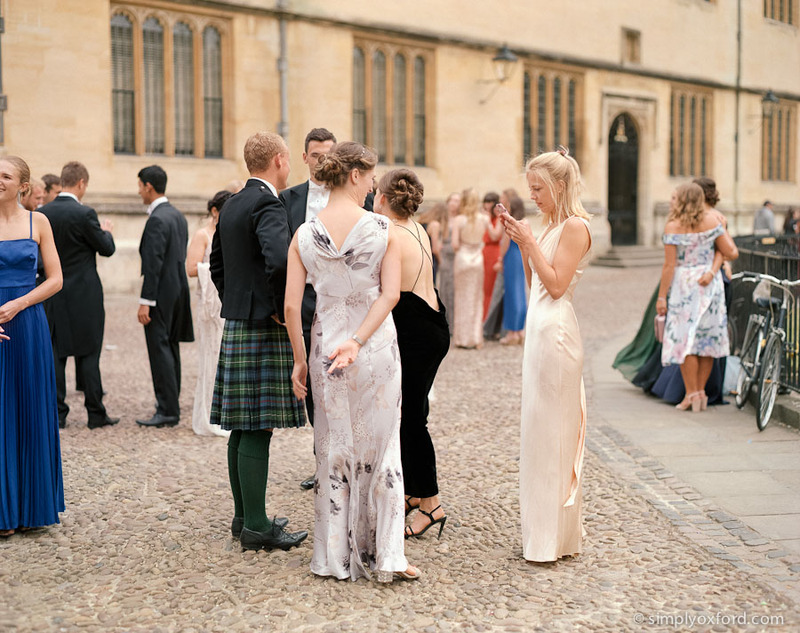 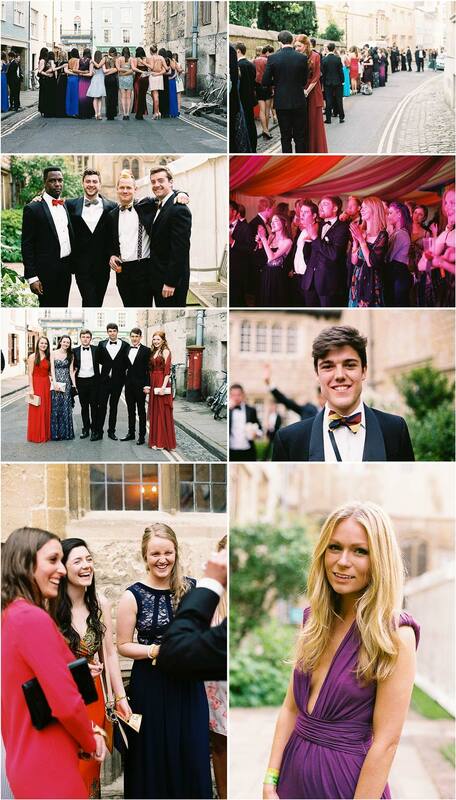 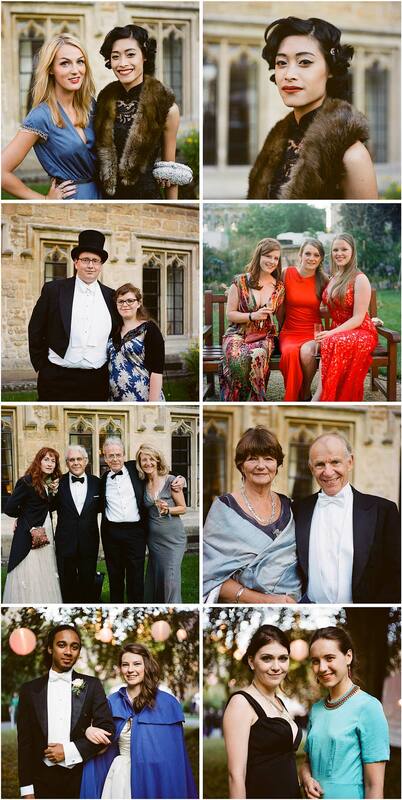 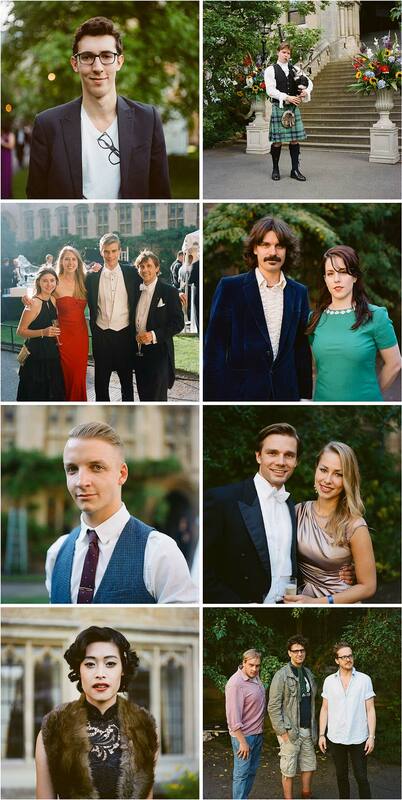 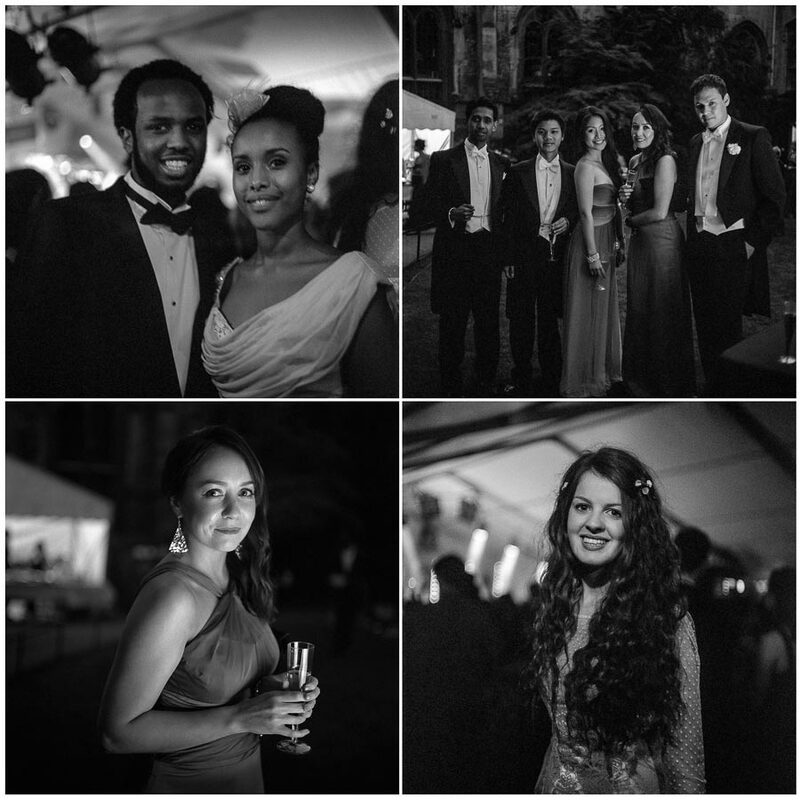 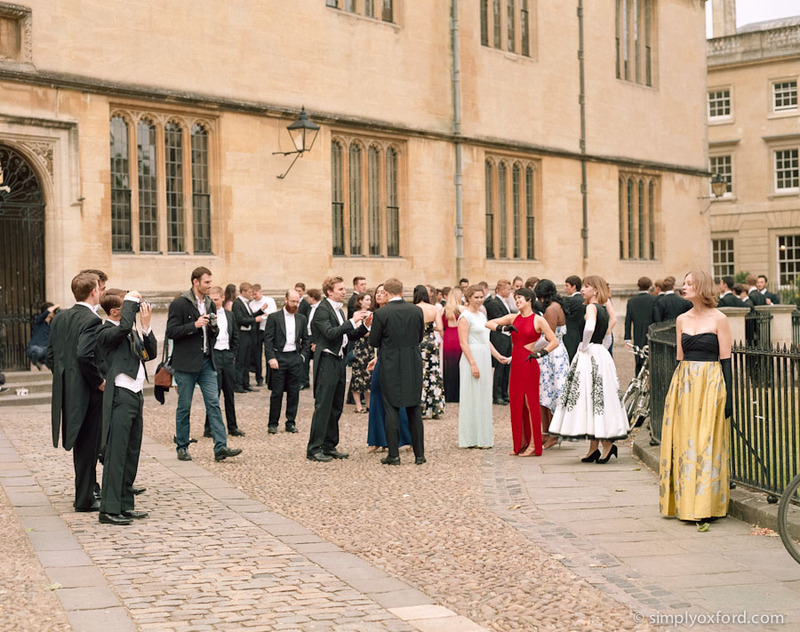 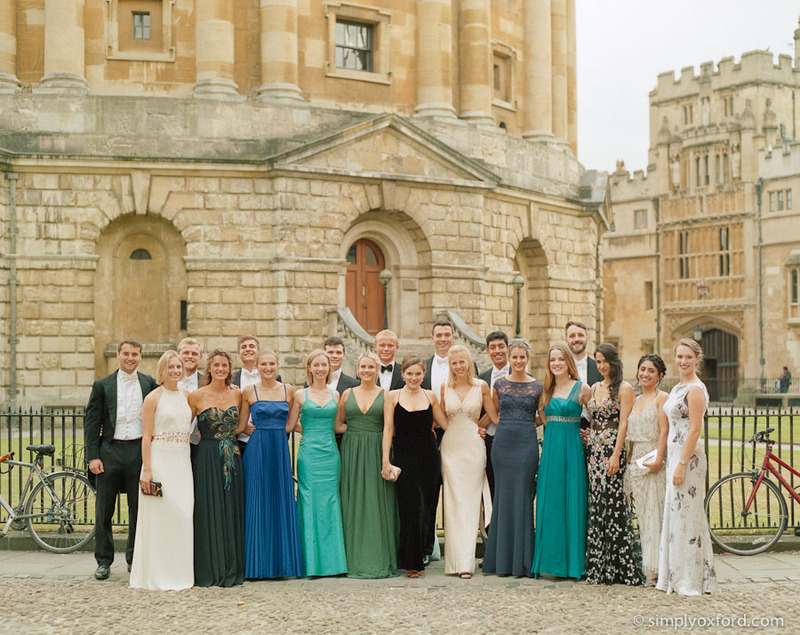 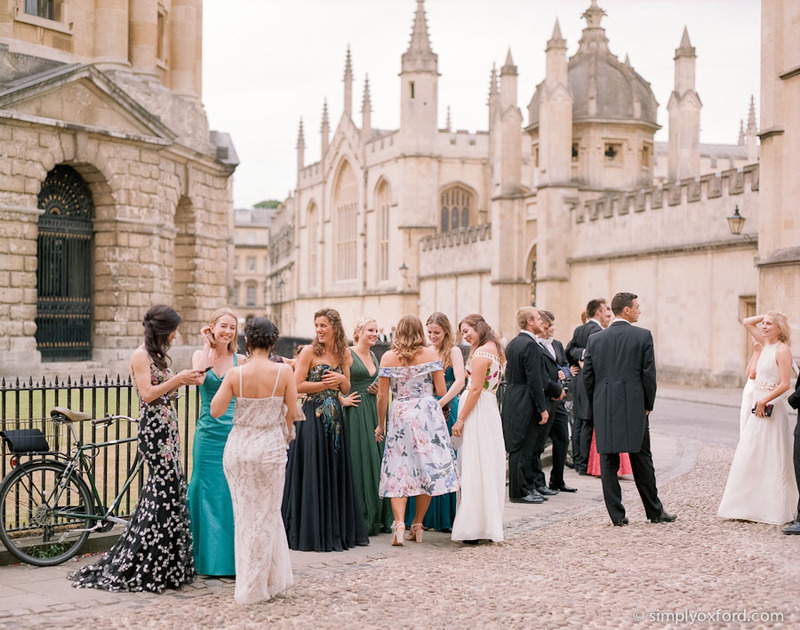 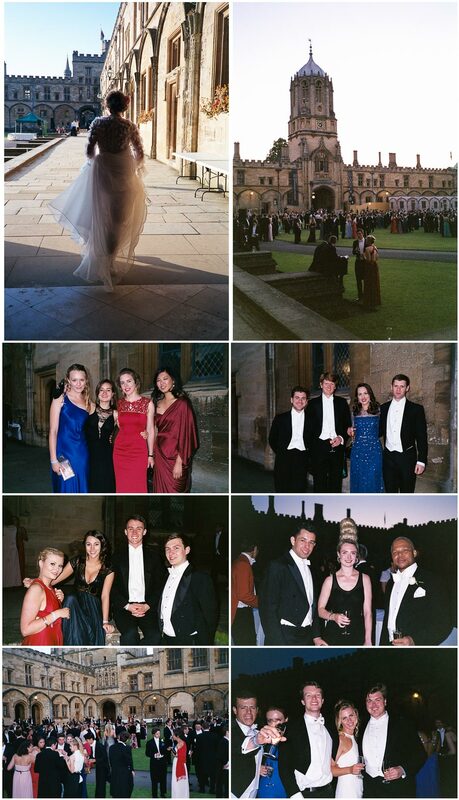 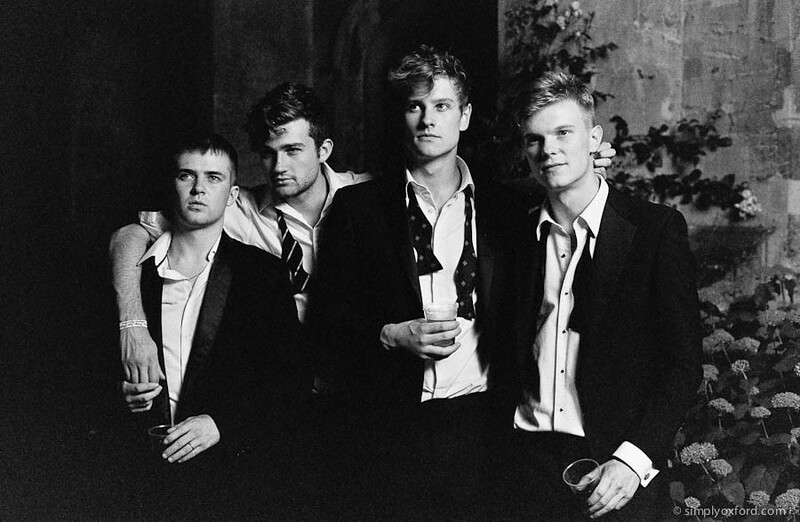 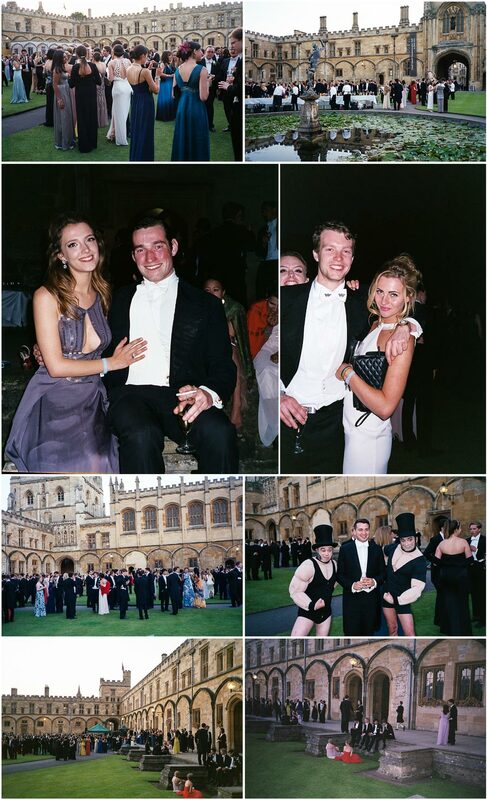 Here are the rest of the shots I made of some of the guests that were going to St Peter’s College ball. 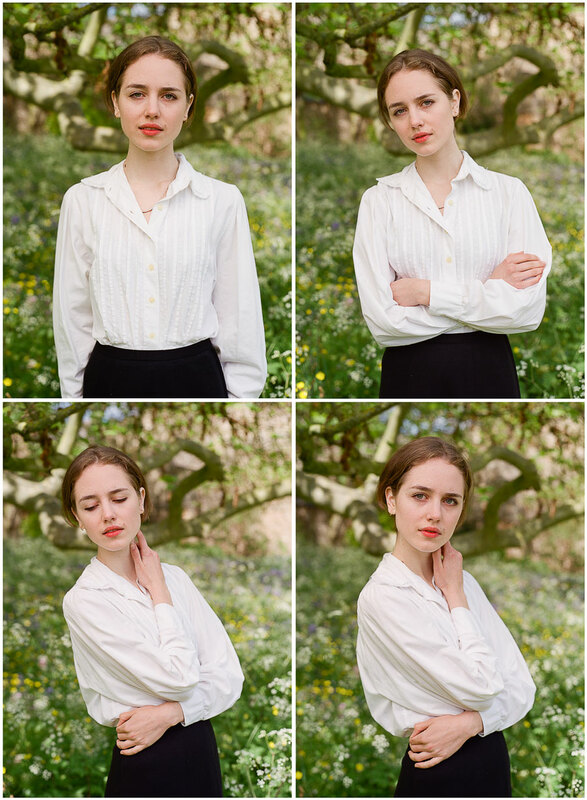 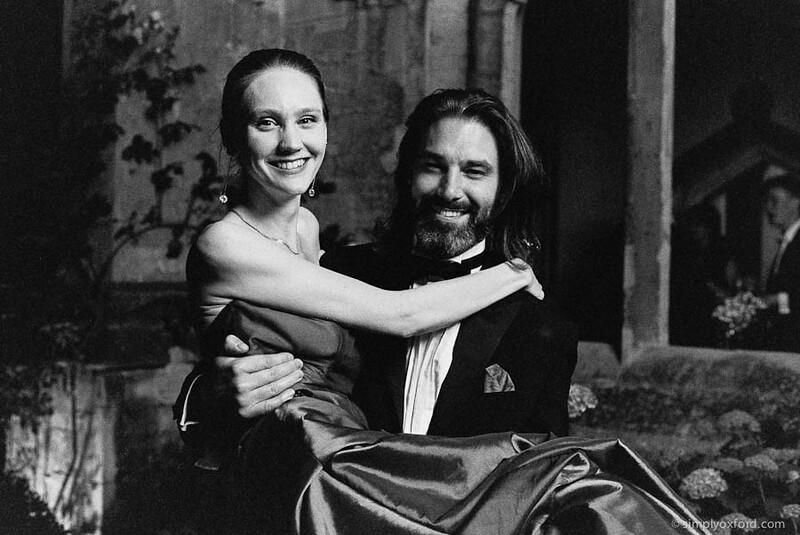 A few of these shots were not of the guests but they they were made during the same session so they were on the same roll of film which is why I decided to post them here. 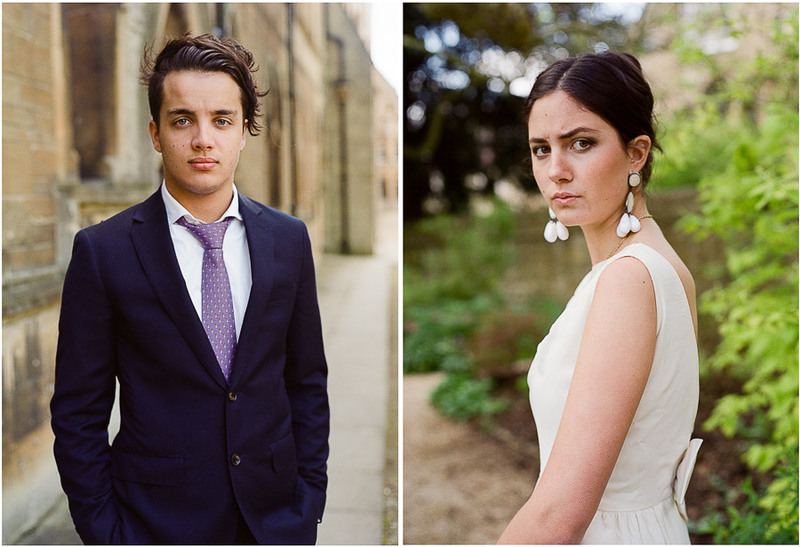 The light was fading quite fast at this point so I was struggling a little but these turned out great. 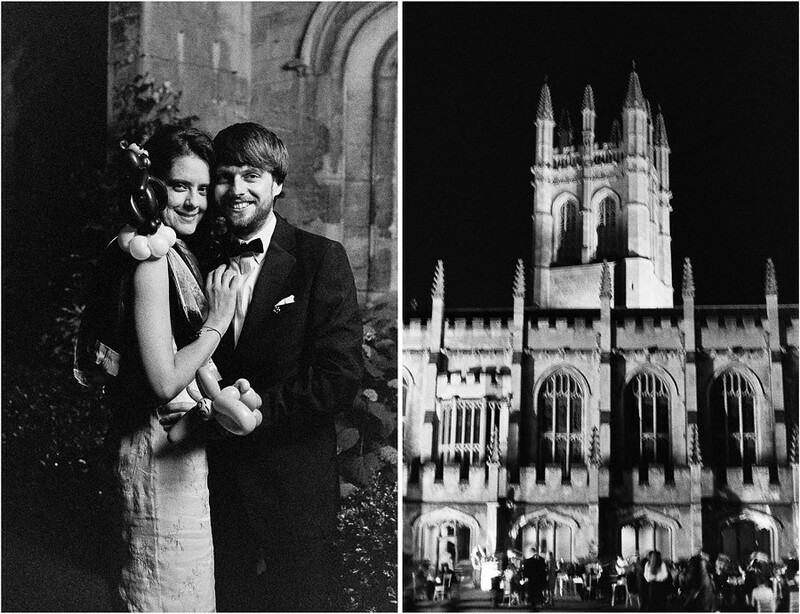 According to Kodak you can rate their Tri-X film at ISO 400 or 800 and still develop it for the same amount of time. 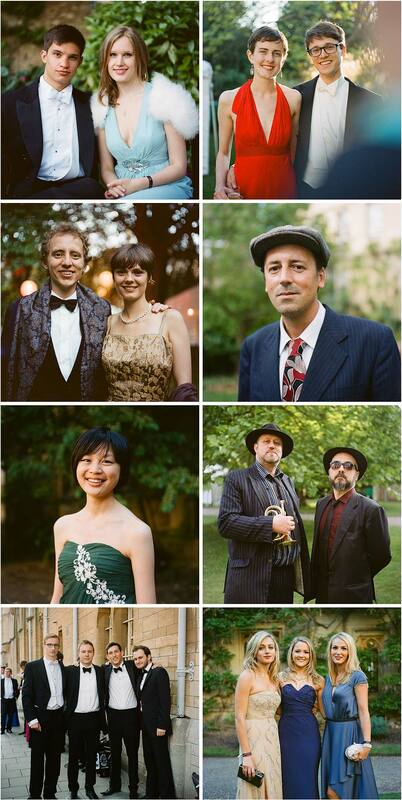 This proved to be correct even though I was using expired film. 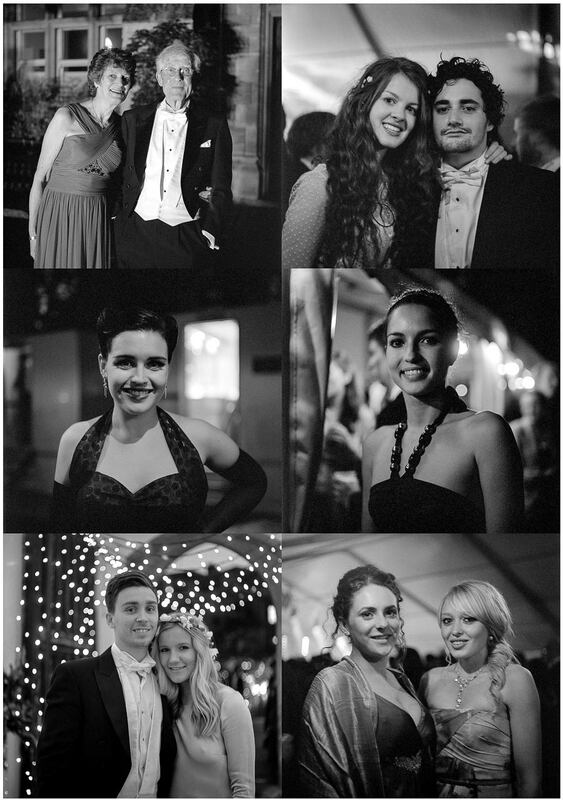 [Tech info:] Mamiya 645 Pro TL and 80/f1.9 lens, loaded with Kodak Tri-X 400, processed in Kodak HC110 1+31.